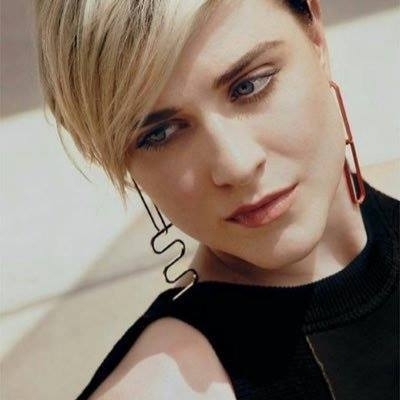 Los Angeles July 14 (IANS) Actors Evan Rachel Wood and Sterling K. Brown are in talks to lend their voices to characters in Walt Disney s upcoming animated sequel "Frozen 2". This is not the first time that these two actors will voice the animated characters. Earlier Brown had joined the cast of the movie "The Angry Birds 2" while Wood s voice credits include the lead character Marianne in Lucasfilm s 2015 animated feature "Strange Magic". Both Wood and Brown marked nominations for this year s Emmy Awards. Wood received a nomination for "Westworld" while Brown received them for "This Is Us" and "Brooklyn Nine-Nine". "Frozen 2" is slated to release on November 27 2019.